Value based high quality blended resins with up to 70 percent recycled content. Great strength, puncture and tear reistance. Seamless tubluar construction. Leak proof star seal, coreless rolls for ease of use and storage. 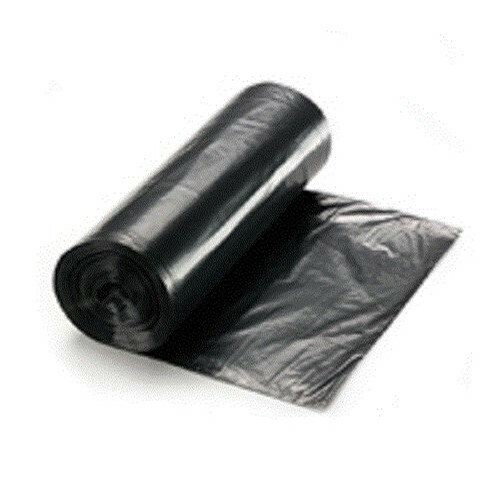 Verde is value based no nonsense liner, which meets or exceeds EPA Guidelines for post consumer waste content.